SKU: ffbc068. Category: Bags and Clothing. This quality cordura hawking vest has multiple pockets both inside and out! 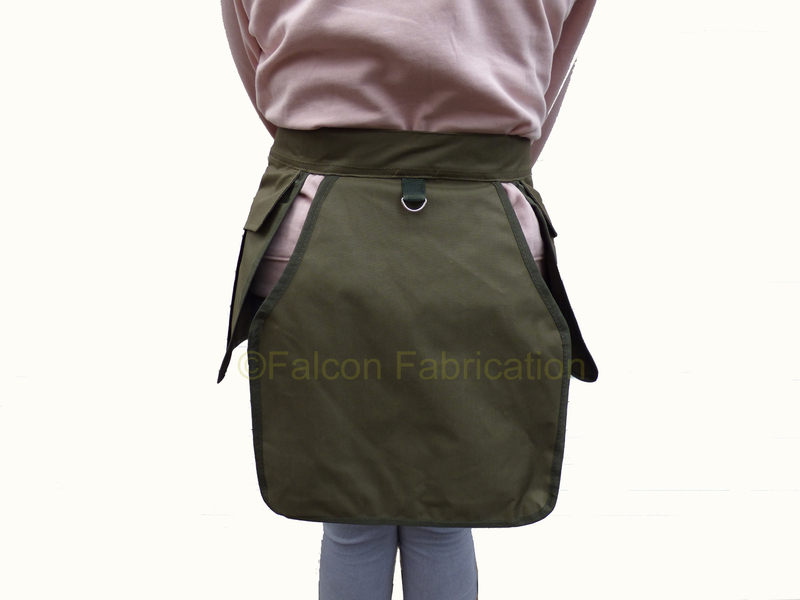 Fully adjustable shoulder straps and waist strap, large game pocket at the rear that is assessable from the left or right, hood and swivel clip and a removable PVC meat pocket.